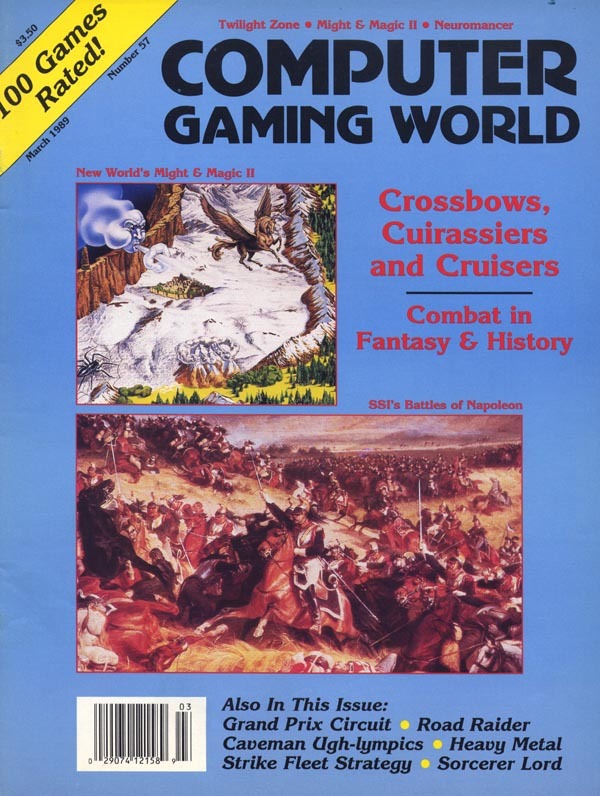 Computer Gaming World Comments and Highlights: Might and Magic struck back in April 1989 with Might and Magic II: Gates to Another World. Epyx showed The Legend of Blacksilver, while SSG wrapped up its Decisive Battles of the Civil War series with Volume III. And a review of Battles of Napoleon proved that SSI was not sitting idle on past successes.